If you are stuck in the middle of your project and want to add some document scanned copies in your current project, then it is difficult. But since we have a successor of iOS and macOS, we can do it easily. 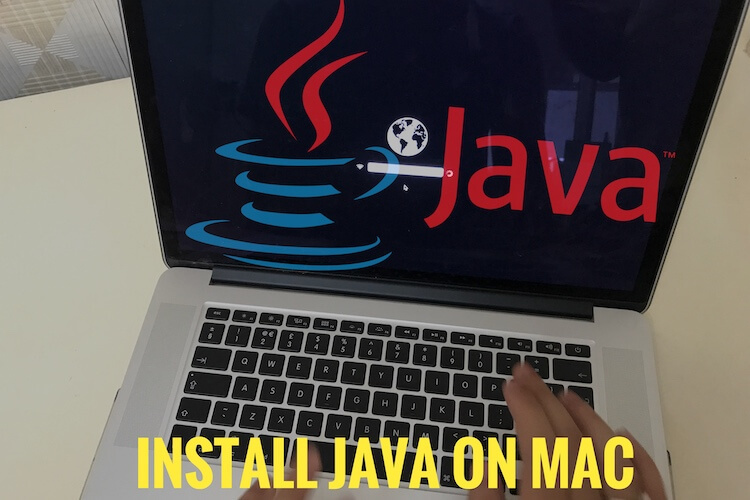 If you have iOS 12 and macOS Mojave, then you can complete your project in given time limit. With the combination of both new OS, you can scan document right while watching live on macOS Mojave from the iPhone/iPad and add them to the current document. Yes, we can also take pictures of the documents and insert intothe project,but you will not get much clarity compare to the scanned document. Sometimes are you getting error popup menu with message: The “Scan Documents” service could not be used”. Follow the steps below again or reboot the system and try again. Step 1: Tap to open project or document in any one of the apps like Keynote, TextEdit or Pages. Step 2: Choose one particular area where you want to put the scanned picture document. To do so, two-finger-click, right-click or Control-click on the document. Step 3: Tap “Insert from your iPad or iPhone”. Step 4: Select “Scan Documents”. Step 5: Now start scanning your documents using iPad or iPhone. Step 6: Tap “Save”. After this, the scanned documents will be added to the document on mac. Step 7: To add some information double-click on the scanned document. Step 8: You can insert “URL, description or title” for your document. Step 9: To remove the added scanned document tap “Remove Image”. 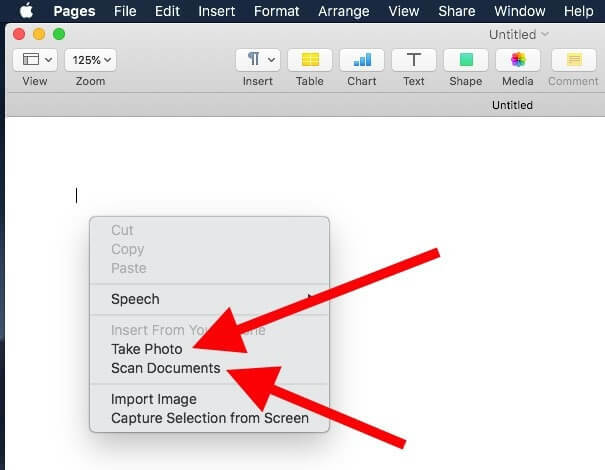 Hope you help this guide and tips to insert or import Scanned live document directly from your iPhone to Mac’s document using Continuity features available on iOS 12 and MacOS Mojave.